A Central Florida mother is working on a new app that reminds parents not to leave their kids behind in a hot car. Since 2014, Eryn Vargo has been developing Baby OK, a phone app that is designed to assist overwhelmed parents. By connecting to your vehicle's Bluetooth system, the app asks you, after opening the door, if there is a child traveling with you today. If you answer "yes" the app will stop, but if you fail to respond it will ask once more. If again you fail to respond, it will notify your special contact letting them know that something is wrong and that they should contact the authorities. "No one goes anywhere without their phone now; your phone is a part of you now," said Eryn Vargo to WPEC in Palm Beach County. 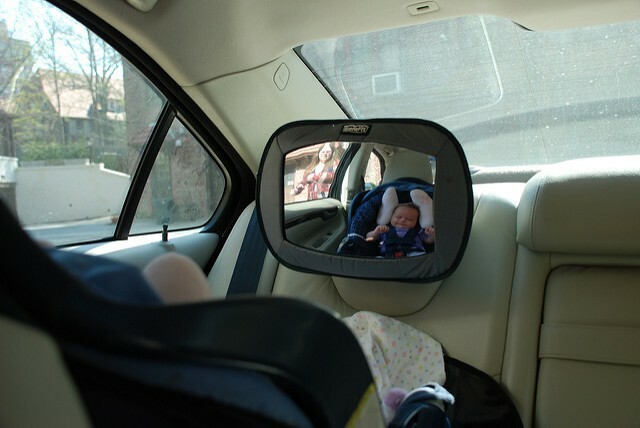 The mother of four decided to start this venture after witnessing a 3-month-old nearly die after being left in a car for over two hours, reports WPEC. The Baby OK app is still in the prototype stage, but Vargo currently has a GoFundMe page set up to help her with the development costs.